An association of behaviour analysts says Ontario’s minister in charge of the autism program told them it would be a long four years for them if they did not publicly support recent changes. 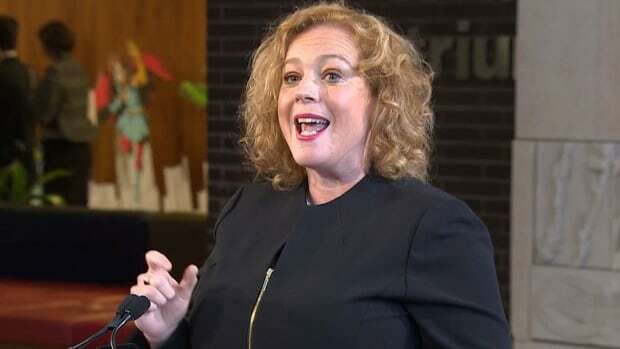 The Ontario Association for Behaviour Analysis says in a note to members today that Children, Community and Social Services Minister Lisa MacLeod and her staff requested a quote of support a few days before the new program was announced. They say the request came without providing full details of the new program — which they say will leave many children without the level of therapy they need. The association says MacLeod and her staff indicated that failure to provide a supportive quote would result in “four long years” for the organization. MacLeod’s office did not immediately provide a response. MacLeod announced last week that in order to clear a backlog of 23,000 children waiting for publicly funded autism therapy, families will get up to $140,000 to pay for treatment, though funding will be subject to annual caps that families and advocates say will fall far short of what’s needed for intensive therapy. MacLeod also reportedly told the Waterloo Region Record that Autism Ontario was among the organizations that support her plan, but the group released a statement saying that isn’t true. “Autism Ontario neither proposed nor endorsed the announced changes to the (Ontario Autism Program) and is concerned about the impact these changes will have on children and families accessing the program,” it said in a statement.